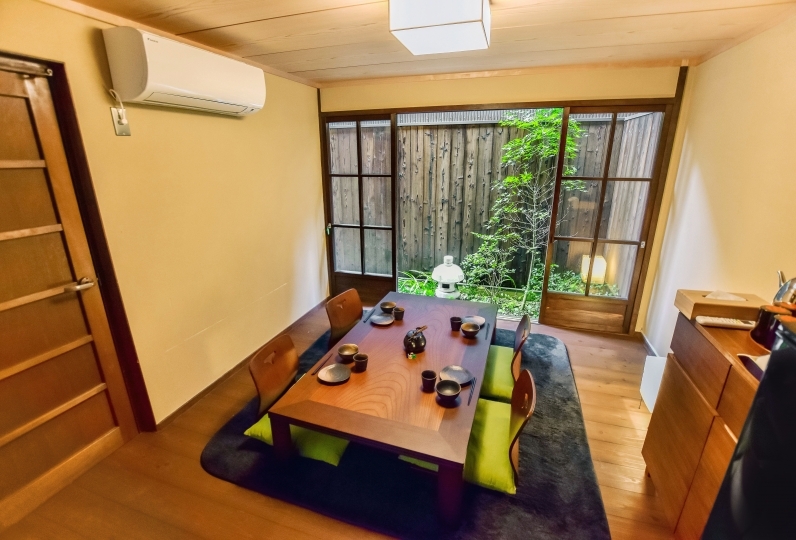 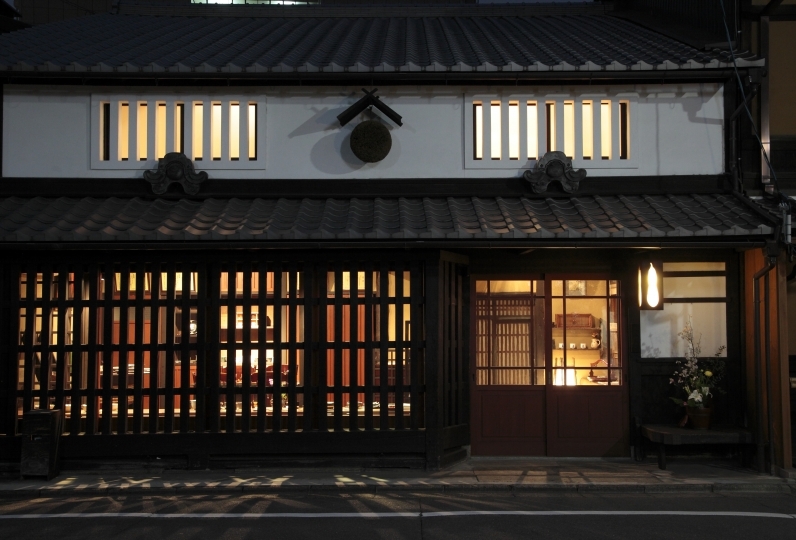 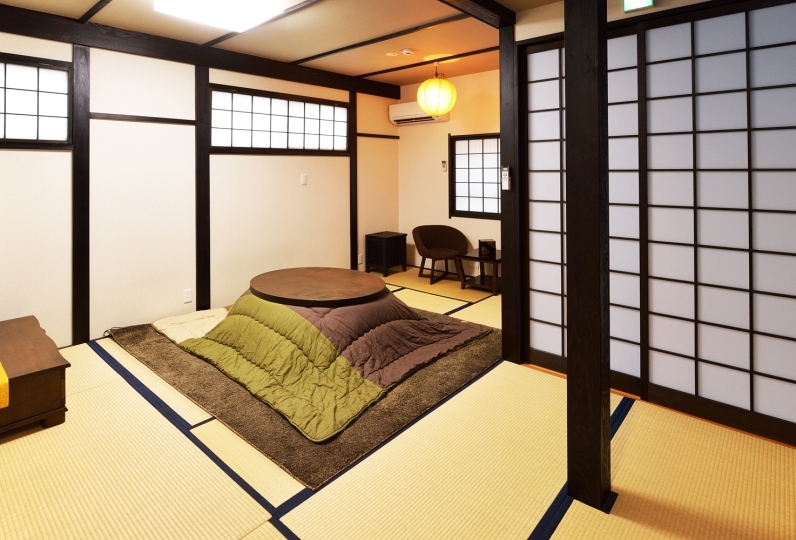 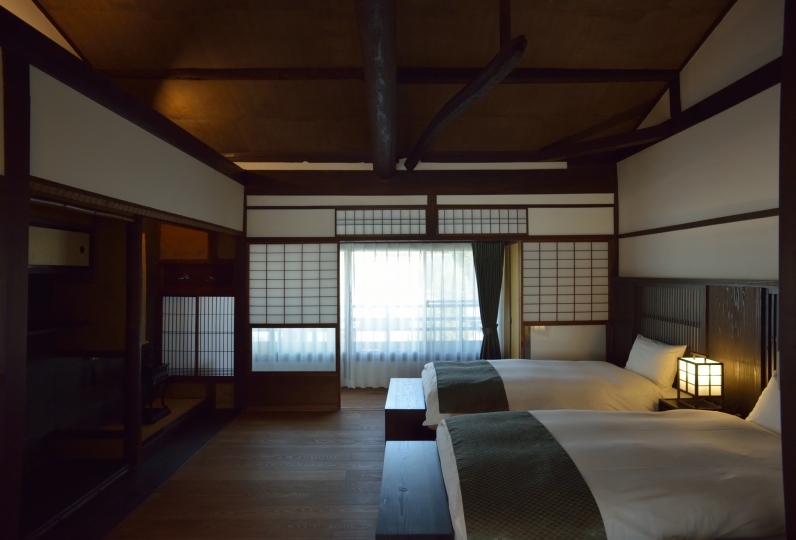 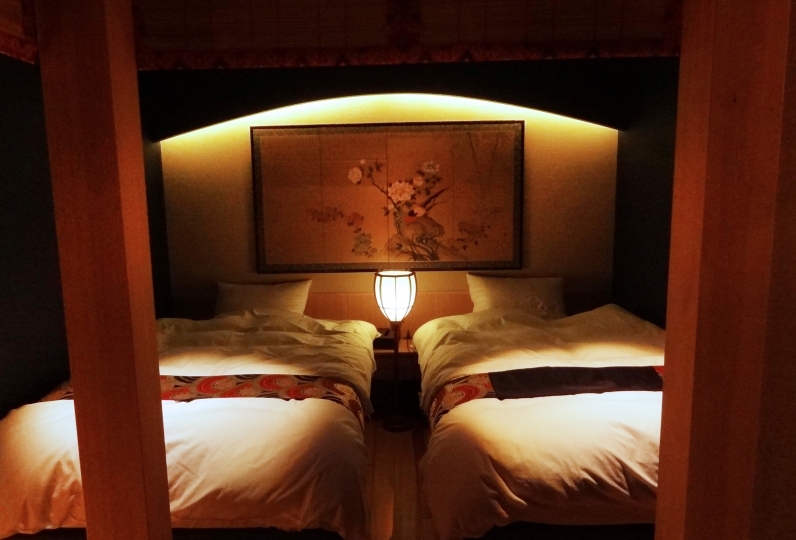 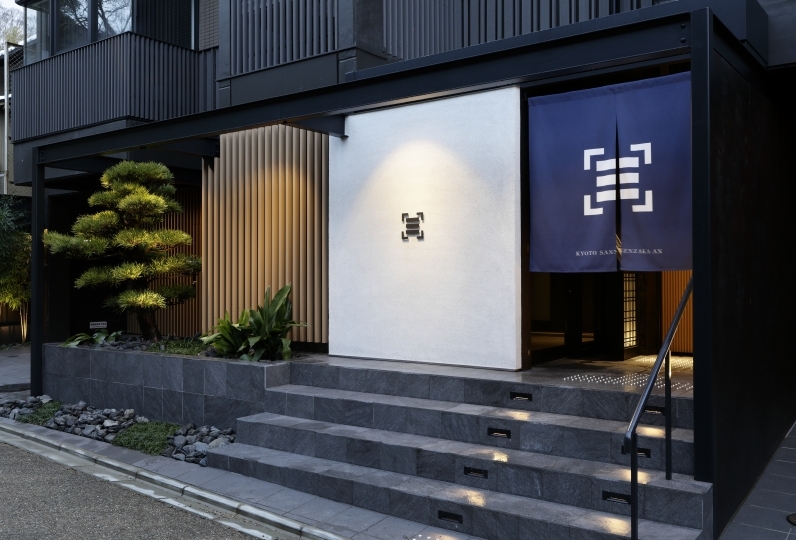 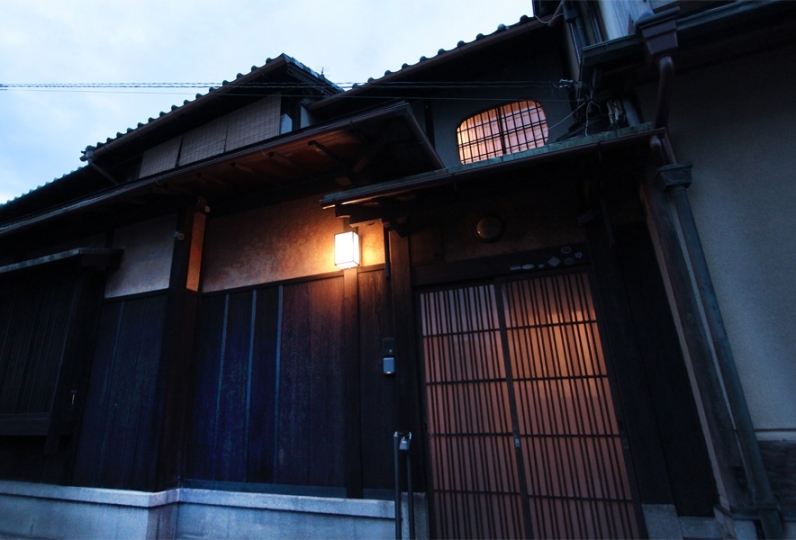 It is a historical townhouse located within 3 minutes walk from Kiyomizu-dera temple and Yasaka Shrine. 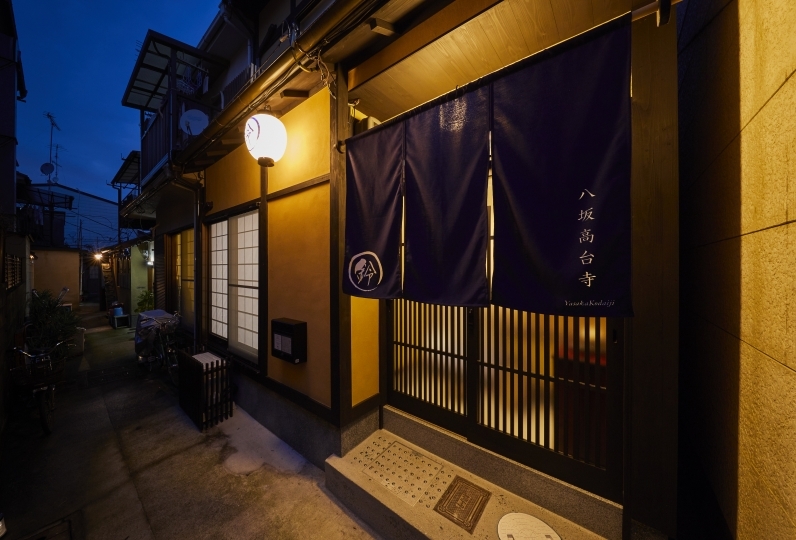 It is within 3 minutes walk to "Hagashiyama Yasui" city bus. 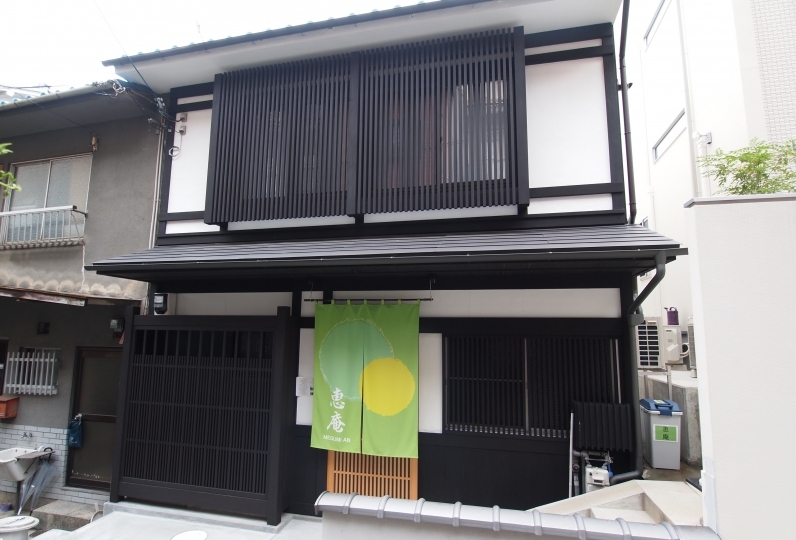 It has easy access to popular spots such as Kiyomizu-dera temple, Gion, Ninen-zaka, and Sannen-zaka. 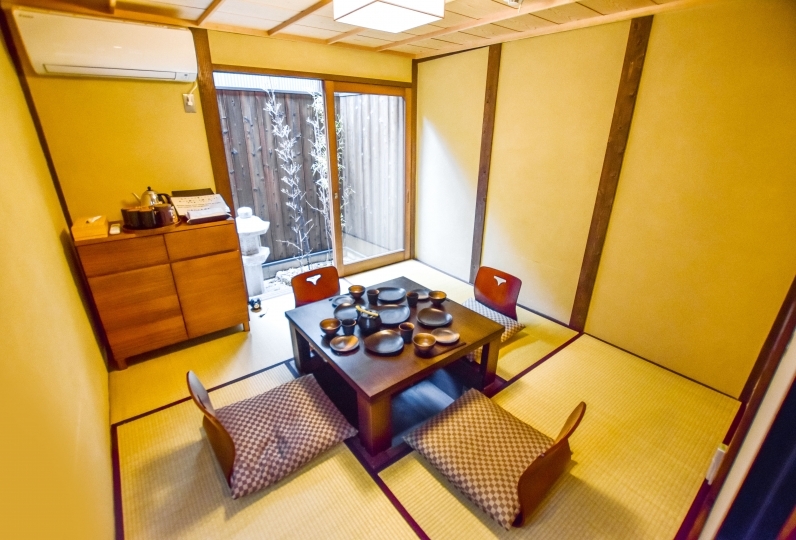 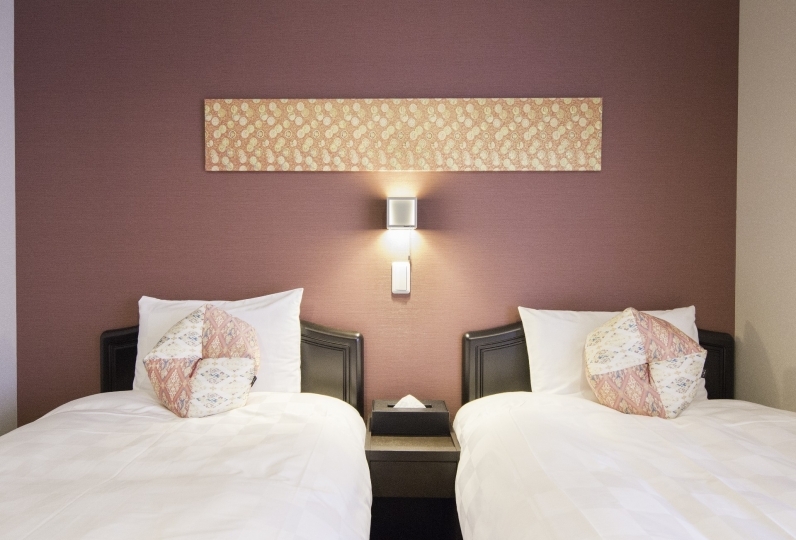 Within 3 minutes walk from "Higashiyama Yasui" city bus. 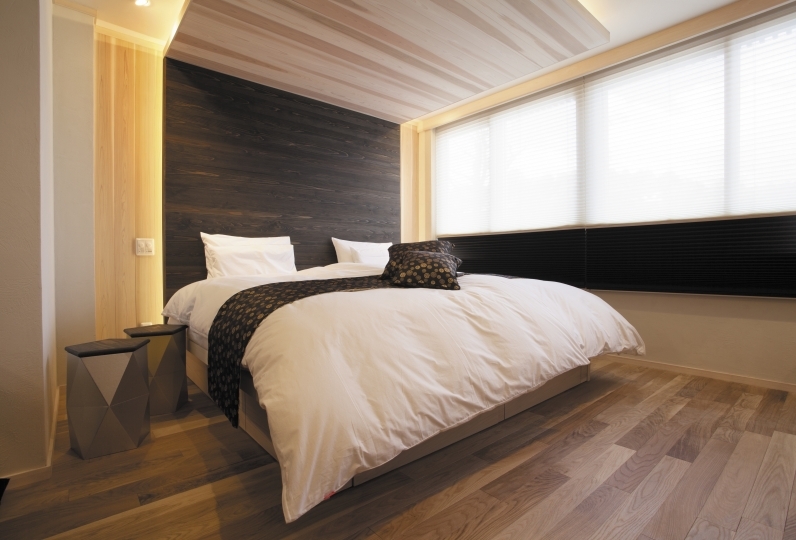 You may use useful lines such as the route 100, 207 and 206 of the city bus.